Before Jesus was taken into heaven where He was enthroned to share God's rule over the world, He instructed His followers to be a witness for Him. The book of Acts details their witness. The Spirit came upon Jesus' new covenant family with wind and flames, symbols of God's presence living in the temple, and filled and empowered them to speak in all languages. 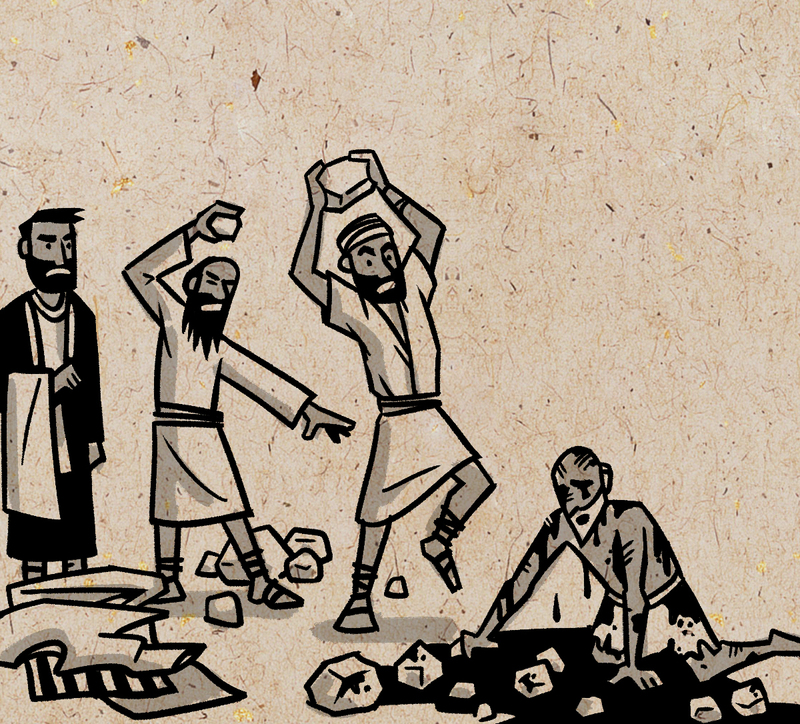 Jewish leaders persecuted believers and murdered Stephen. As a result, Jesus' followers fled from Jerusalem, scattered to other cities and continued preaching despite ongoing persecution. After persecution scattered Jesus' followers throughout the modern world, the first multiethnic, international church is formed at Antioch, and Jesus' followers become known as Christians. The Spirit prompts the Antioch church to send missionaries to other lands and invites everyone to follow Jesus as the multiethnic family of God grows. Paul is placed on house arrest in Rome where he teaches and writes letters to the Churches, summarizing the purpose of the book of Acts. Jesus' followers received the Holy Spirit on Pentecost and became filled and equipped to spread the good news that would restore God's kingdom over the world. Through persecution, the believers were scattered. They continued to preach, and the church at Antioch was born. It grew into the first multiethnic, international church from which missionaries were sent throughout the world to preach about Jesus, the messianic Messiah and risen king of all nations. Paul even continued to preach despite imprisonment and wrote important letters to the churches. Humanity is sinful, but the Book of Romans explains how faith in Jesus justifies Jews and gentiles and creates a multiethnic covenant family that's unified through love and forgiveness. Prof. N.T. Wright guides students toward a thorough grasp of the apostle Paul's lasting role in Christian history.